AMTA continues to engage the Centers for Medicare and Medicaid Services (CMS) about full inclusion of massage therapy under Medicare Advantage programs as an option for members in licensed states who wish to be involved. 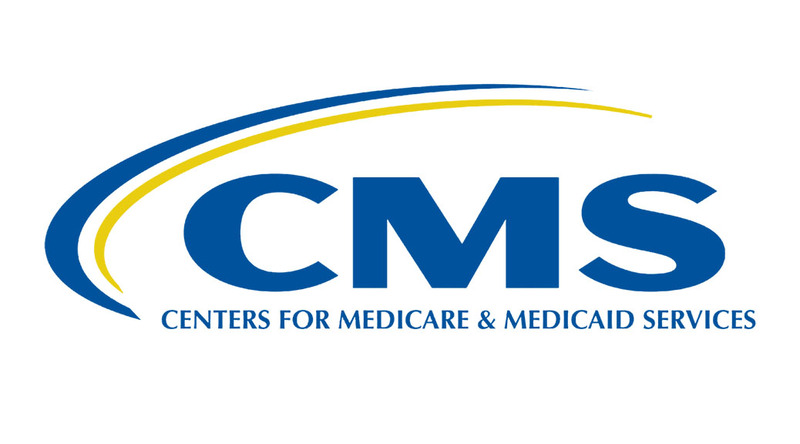 In January, CMS wrote to all Medicare Advantage programs, taking it one step further to include massage therapy as a covered benefit. In their recommendations for 2020, they encourage the plans to cover massage therapy, rather than just saying it would be accepted by CMS as they indicated for 2019. AMTA is continuing conversations with CMS to get more complete information on the plans that will offer massage therapy coverage for pain in 2019 and in 2020. As we learn more, we will inform our members and the entire profession. Read more about Medicare Advantage plan choices and benefits in 2019. And, read the latest encouragement for more coverage in 2020.